The advantage of going from blogging to selling tea is that I spend time searching and selecting teas I find fantastic. But the disadvantage of selling tea instead of just blogging about it, is that it blurs the line between describing and promoting it. Nevertheless, I think that most readers can see that I take real pleasure and interest in good teas. 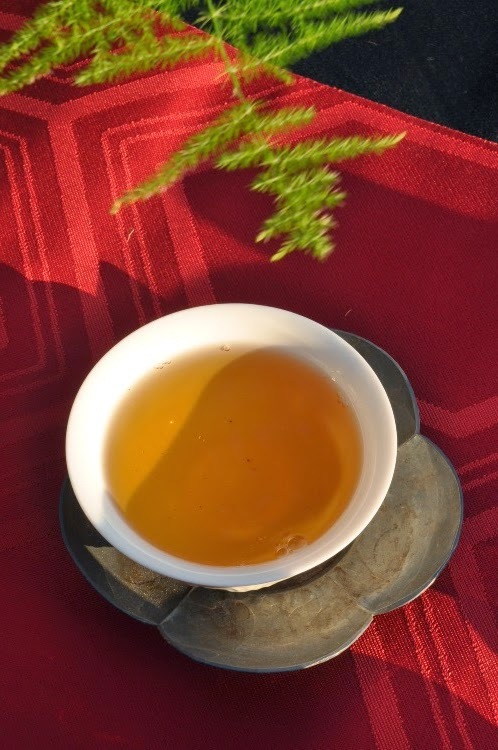 Also, I give the opportunity to purchase small quantities (25 gr or sometimes even by the gram) that let you evaluate the teas at a reasonable cost (and I give free sample(s) with each order). The Internet gives readers and customers the possibility to voice their opinions on forums or directly as comments or reviews on the blog and boutique respectively. I encourage you to share your feedback online. Your voice counts because, unlike me, you are not sellers, but simply wish to share your experience to help others make the best choice. A good review is a way to express your pleasure and support. And a bad review is a red flag that can help me correct a problem I may have overlooked. Tea leaves are not the finished product, but the tea brew is. That's why I spend a lot effort to explain and show how to prepare tea in order to get the most out of it. But what ultimately counts is your experience of the leaves, not mine. That's another reason why your reviews are so useful. "This is one of the best young raw puerhs I have ever had the pleasure of trying. Its is incredibly sweet, complex, and refined. It is extremely present and active on the palate and leaves a powerful aftertaste. 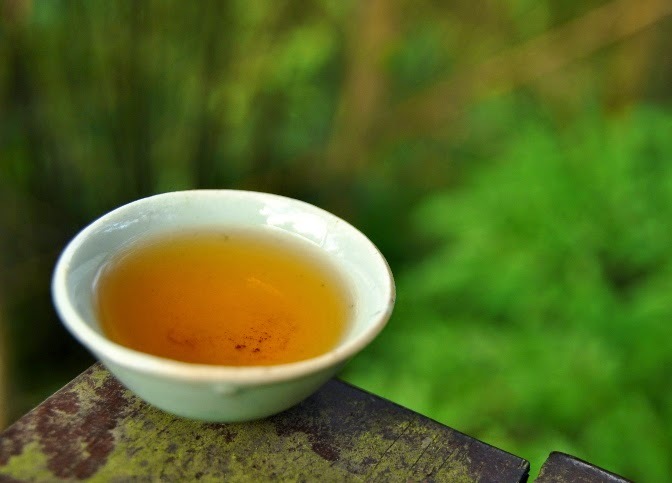 The quality of this young raw puerh is unparalleled to any other puerh I have ever purchased!" "The aroma of this tea is truly exquisite! It smells incredibly sweet with notes of molasses and dried fruits. It has a thick and smooth mouth feel, and has a very complex flavor profile. 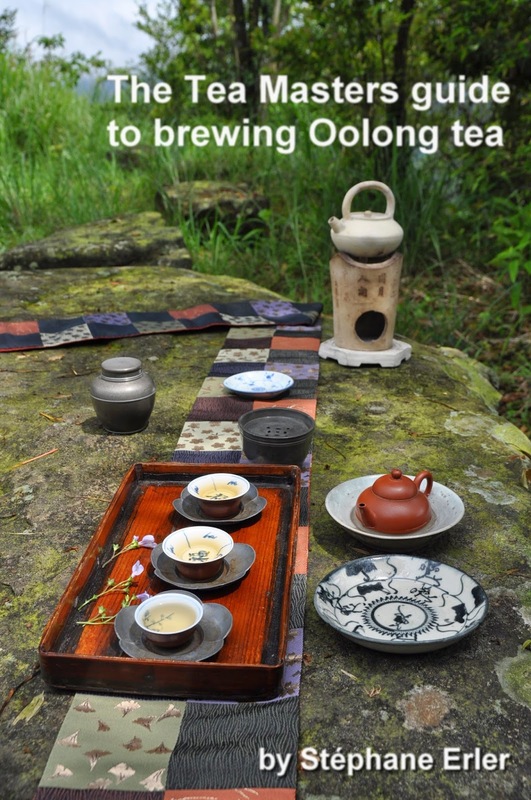 This tea is one of the best aged oolongs I have ever had." 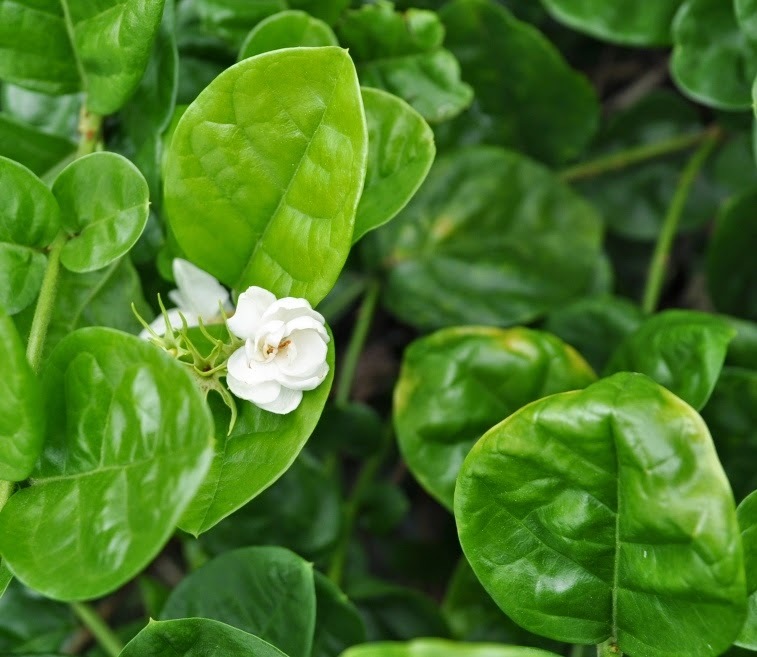 Today, in an email, my tea friend Paola wrote to me that : "The imperial jasmine is unbelievable. REALLY the best I have ever tasted. Did not know such a jasmine tea existed." It's not a review (yet), but I was still very pleased to read it. The Chinese calligraphy (and the stamp) both say Cha zhi Le. This means Tea Happiness. But it also has a personal connection, because the translation of my last name in Chinese is Le (Happiness)! Great post! Are the recent auction prices for the dry aged cakes? My personal favorite of the 1985 7542 dry-aged. Authentic ones go for $10K over here in Seoul. The 7542 puerh standard and compound interest. 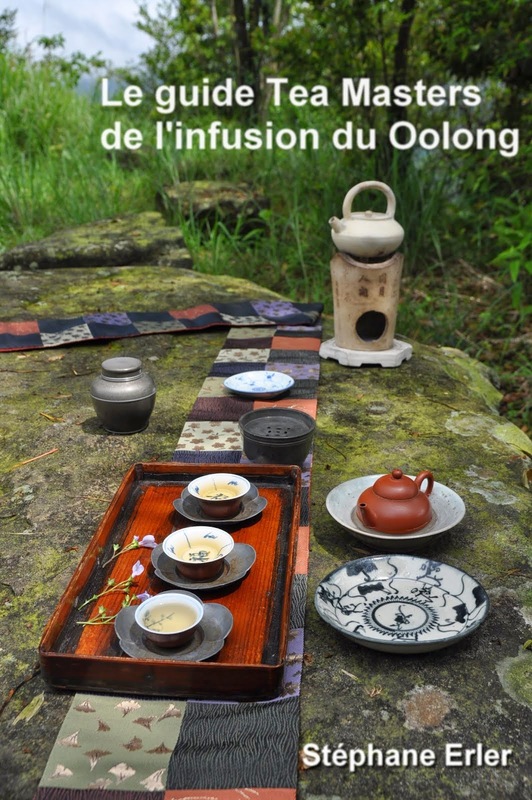 Fresh Oolong or old puerh approach? Vodka orange ou grand cru?